Choosing a weight-loss program can prove to be a difficult task. But it’s crucial to spend some time doing your research and find one that will meet all your weight loss needs while setting you up for long-term success. 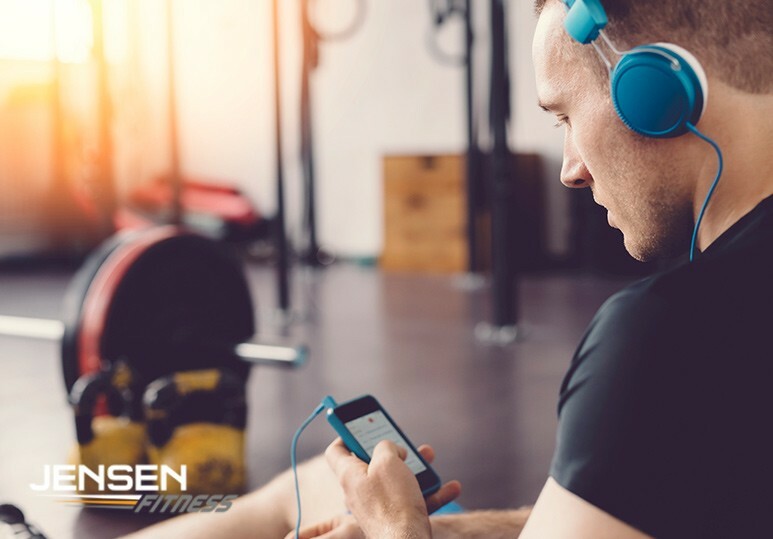 Calgary-based Jensen Fitness develops comprehensive online weight loss programs which include progressive workouts and customized meal plans to help you realistically achieve all your fitness goals. Online weight-loss programs are created with the purpose of helping you lose those extra pounds, introducing discipline to your lifestyle and keeping you on the path to good health and well-being. Always choose a program that incorporates or promotes exercise to achieve weight loss. Lose weight without diet or exercise! Remember that exercise is essential to achieve long-term weight loss and weight maintenance. Nutrition is key to achieving long-term success when it comes to weight loss. Our online Calgary weight-loss program incorporates meal plans which are tailored to your calorie range, nutritional needs and lifestyle. Meal plans are updated to ensure that you stay on track to achieve your goals in a realistic time frame. Choose an online weight loss program that promotes making realistic changes that you can maintain for the rest of your life. This includes programs that promote losing no more than 0.5-2 pounds a week and don’t require you to purchase any pills or supplements. Select a weight loss program that will keep you inspired and motivated while documenting your progress so you can see how far you have come. Want to connect with like-minded individuals working towards weight-loss? With such a variety of online weight-loss programs in Calgary to choose from, it is ultimately your responsibility to ensure that you opt for the one that will benefit you the most. Is the program conducted and created by qualified professionals? What type of certifications does the weight-loss program have? Are there any risks linked to the program? Do I have to buy special products or supplements when I register? Do I have to follow a specific weight-loss meal plan and/or keep a food journal? How much weight will an average person lose weekly/monthly with the program? Does the program feature a plan that will promote long-term weight loss? Will the program help me become more active? Before you make a final decision regarding which weight-loss program to follow, do as much research as you can and ask the crucial questions which will help you determine whether or not it is safe. REMEMBER: A safe and effective weight-loss plan focuses on a healthy lifestyle and helps you achieve long-term results. To learn more about our Calgary online weight-loss program or to discover our customized weight-loss meal plans, contact our fitness centre today at 403-200-0199.